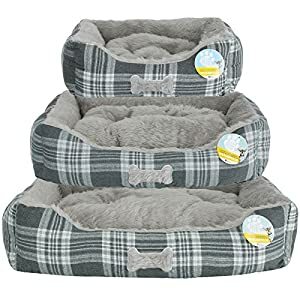 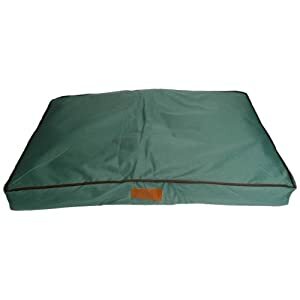 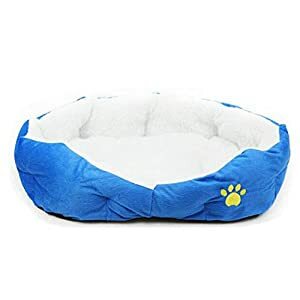 Perfect for Puppy put on the couch, pet bed, inside your car, or travel outside, you put it to keep your puppy’s wamer. 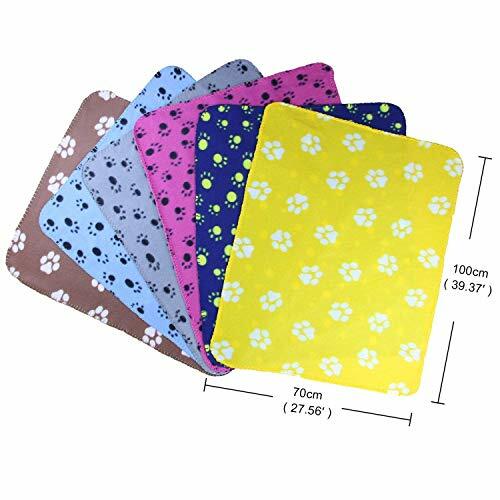 Products Size: About 60 x 70cm/23.6″ x27.6″ it is perfect to use for little animals.before purchase, please relize our blanket’s size and have a clearly point about your pet. 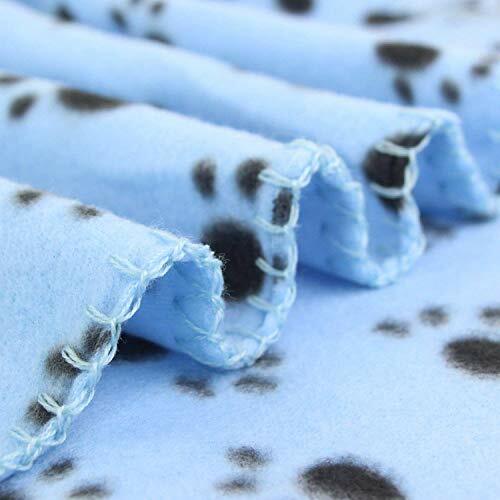 Color and pattern: Black Paw, Red Paw, Black Bone, white Paw,Gray Bone, Blue Bone. 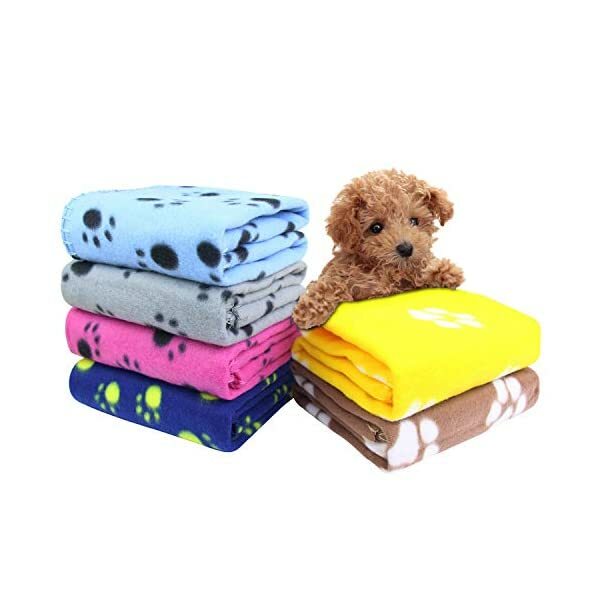 The usage of for: you’ll be able to put this blanket into your puppy bed, car booster when trip. 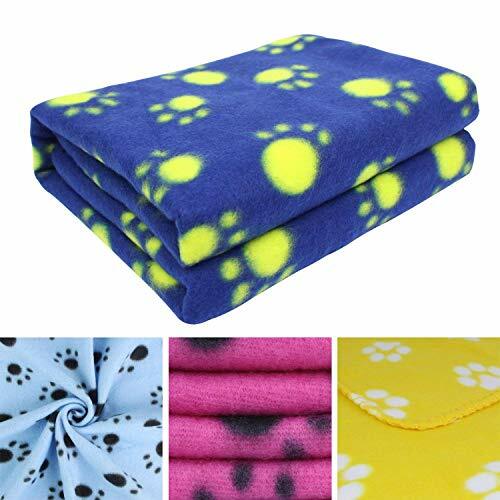 Packing : 6 x fleece pet blankets. 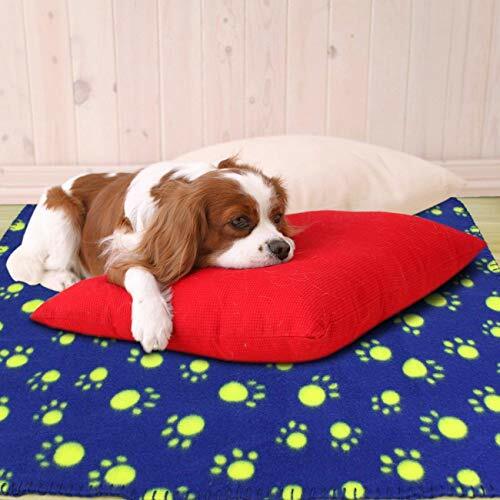 Perfect for Puppy put at the couch, pet bed, inside your car, or trip outdoor, you put it to keep your puppy’s wamer. 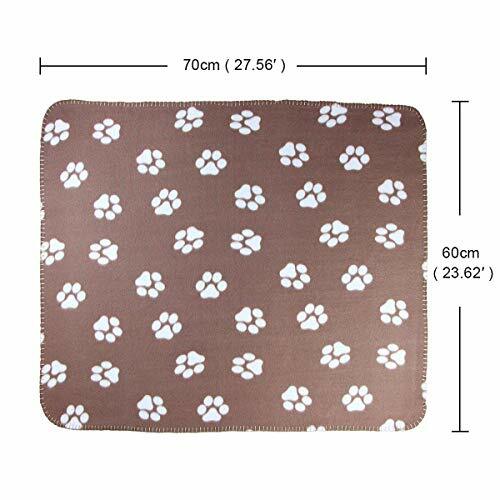 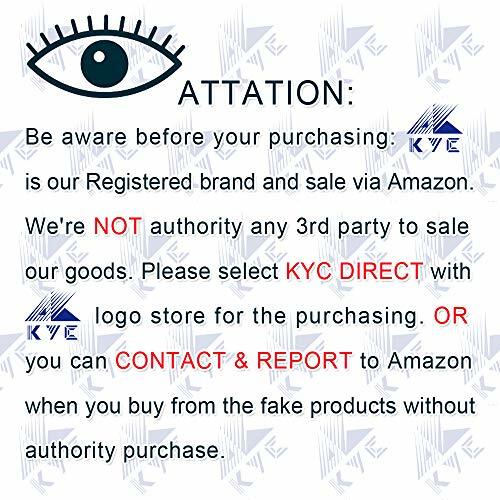 Products Size: About 60 x 70cm/23.6″ x27.6″ it’s perfect to make use of for little animals.before purchase, please relize our blanket’s size and have a clearly point about your pet. 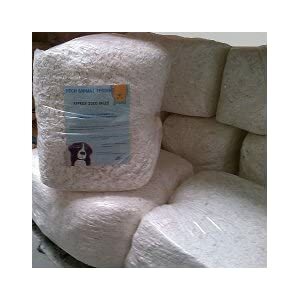 EASY TO WASH/CLEAN: 100% Machine Washable & easy to dry ,when were given dirty, it’s easy to wash. 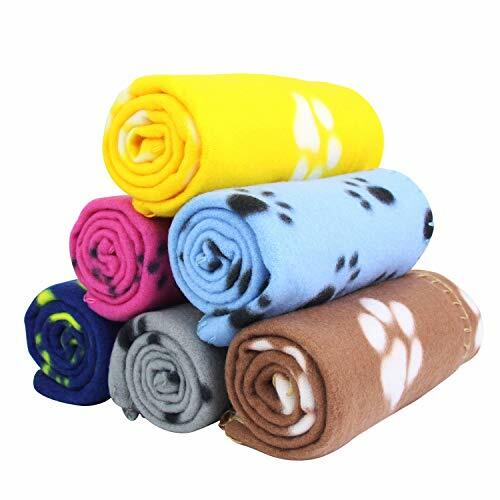 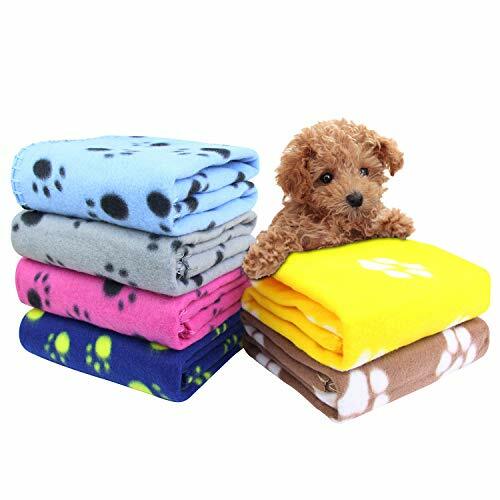 Packing included: 6pcs puppy blankets are included within the order. 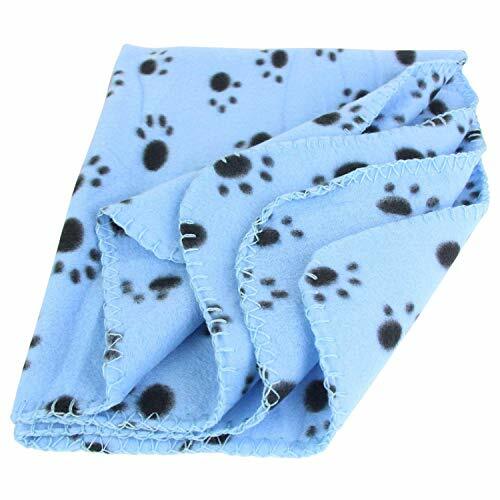 There are Black Paw, Red Paw, Black Bone, white Paw,Gray Bone, Blue Bone.